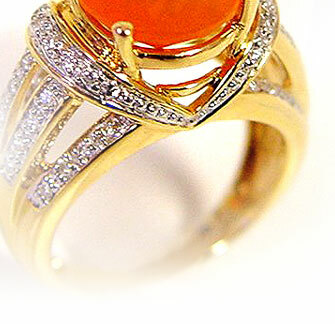 This collection of Fine Jewelry has been created by one of the finest and best known designers of our time. 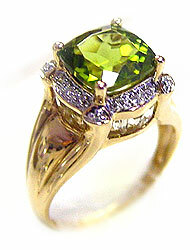 We feature “ exquisite “ natural gemstones set in 14K gold. These designs are in limited quantities. Browse our store by clicking here.